ER12FC Clear Epoxy Resin with hardener EH19 are used to coat wood and concrete, offering very high mechanical strength. May be used on potable water tanks. 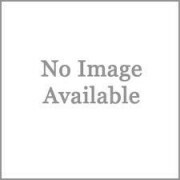 ..
All products are available via the trade only. 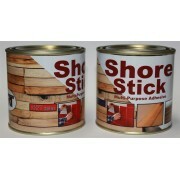 Please visit www.art-damp.co.za for more details Shore Plaster LR52 - EH52 GENERAL PROPERTIES: Shore Plaster LR52 - EH52 is a premium quality epoxy adhesive used to bond old concrete to new wet concrete. It is not water based. The new..
All products are available via the trade only. 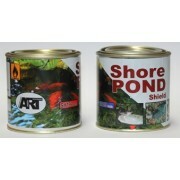 Please visit www.art-damp.co.za for more details Shore Pond SR19 - SH19 GENERAL PROPERTIES Shore Pond SR19 - SH19 is a premium quality epoxy waterproofing coating used for potable water tanks. Colour blue. It is not water b..